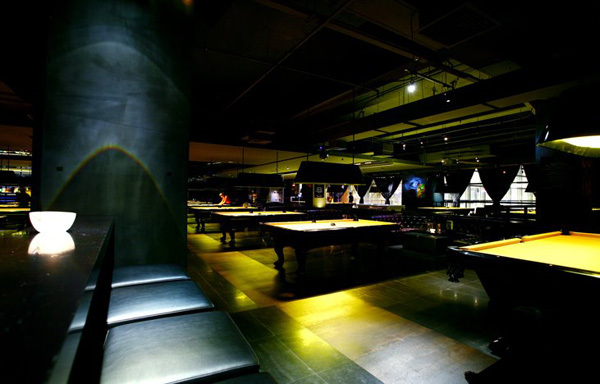 Located in the heart of Xintiandi, multi-faceted Racks is a club, concert venue, pool and billiard lounge all rolled into one. Trumped as the only place with a mechanical bull-ride, this place is ideal for those looking to have a low-key evening of games and drinks with friends or a wild bachelorette ride on a real stallion. Fun and superbly attentive service. Update: Racks re-opened on Jinxian Lu. Full listing here. Racks is steady pimpin' for Halloween with a live performance by the newest member of 50 Cent's G Unit, Hot Rod. Players and Bo's free shooters. 180rmb at the door. Racks hosts Real Sounds and Electronic Avenues "Club Sound" party. Hip Hop, Mash Up, Electro House, Underground Electro, Funky House, Progressive House and Techno. 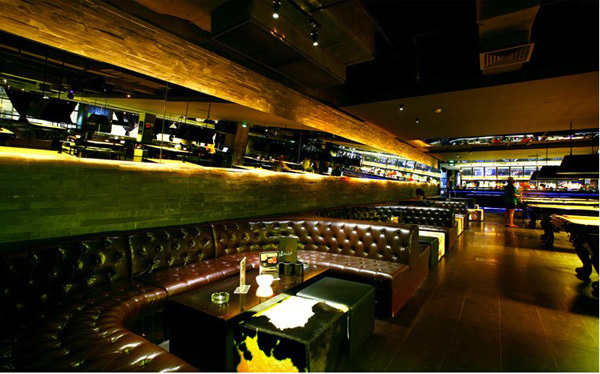 100rmb open Bar from 10pm to 2am and 50rmb open bar from 2am to 4am. Racks hosts a lollypop party: lick the center for a chance to win a 5,000rmb cash prize, bottles of champagne, bottles of Grey goose, and more. No cover. Starts 9pm. Racks in Xintiandi hosts a battle of local Shanghainese BBoy troupes against World Champion Korean BBoy crews. Competition 8-11pm, cover charge 100rmb includes one drink.